The biggest problem with upgrading a unique vehicle, like the Jeep Wrangler, is trying to satisfy everyone who’s ever driven the iconic off-roader as well as anyone who wants to drive this truly American success story. After waiting for updates to the most recent JK model, the 2018 Jeep Wrangler JL has arrived on the scene with no excuses. 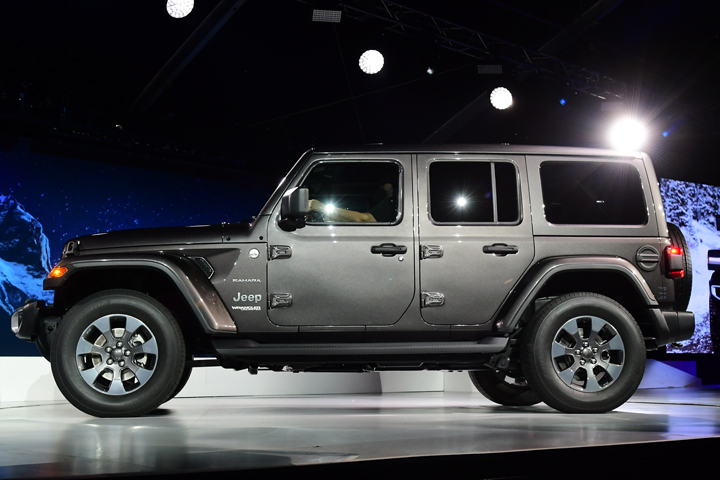 Rolled out with great fanfare at AutoMobility, Los Angeles’ quintessential annual auto show, the latest Jeep Wrangler has a back-to-basics appearance that is by equal measures both forward-looking and historically relevant. Its looks are unmistakably Jeep, as are its off-road trail-rated capabilities. The new Wrangler can be driven fully-clothed in its steel cladding, or an operator can remove doors, windows and roof and let the air inside fully with the windscreen folded atop its rough-hewn hood. The new 2018 Wrangler sports a turbocharged inline four-cylinder, direct-injection engine making 270 horsepower at 5,250 rpm with 295 lb-ft of torque at 3,000; redline is 5,800 rpm. 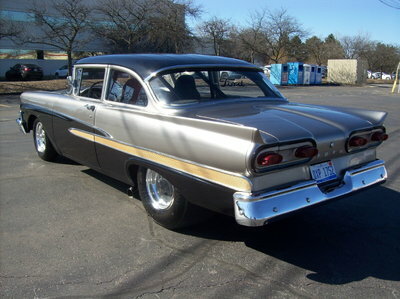 This standard engine is mated to an eight-speed overdrive transmission. In 2019, Wrangler buyers will be able to opt for the 3.6-liter Pentastar V-6 with its 285 horsepower at 6,400 rpm and 260 lb-ft of torque at 4,800 rpm (redline at 6,600). A six-speed overdrive manual transmission is standard with the V-6. A diesel engine option will be available on the 2019 model. Made in Toledo, Ohio, the Wrangler boasts available features like Command-Trac and Rock-Trac full-time 4×4 systems, new Dana axles and new Selec-Trac full-time two-speed transfer case, Tru-Lock electric front- and rear-axle lockers, Trac-Lok limited slip differential and 33-inch off-road tires that will allow up to 30 inches of water fording. 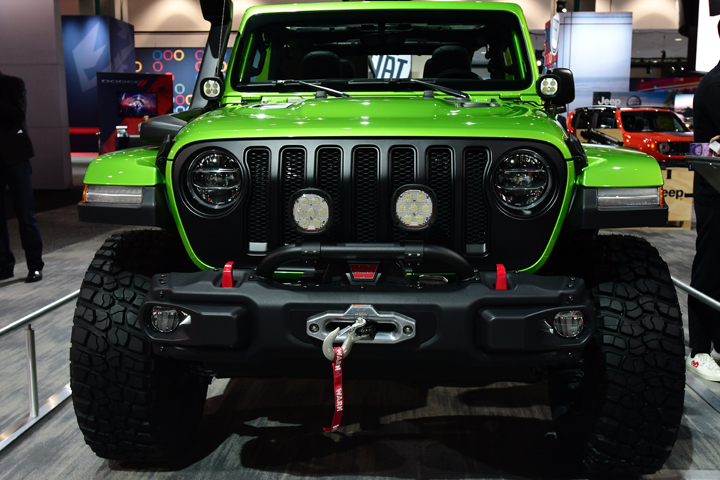 Jeep tuned its front solid axle, link coil, leading arms, track bar and coil springs, together with its rear solid axle, link coil, trailing arms, track bar and coil springs to give both on-road comfort and off-road stability, citing stabilizer bars at both ends. Steering is by electro-hydraulic power, while vented rotors at the front and solid ones at the rear should help this capable off-roader stop on a dime. Weights range from 4,010 pounds for the Wrangler Sport, and 4,175 pounds for the Wrangler Rubicon to 4,380 for the elegant Wrangler Sahara in two-door 2018 trim. 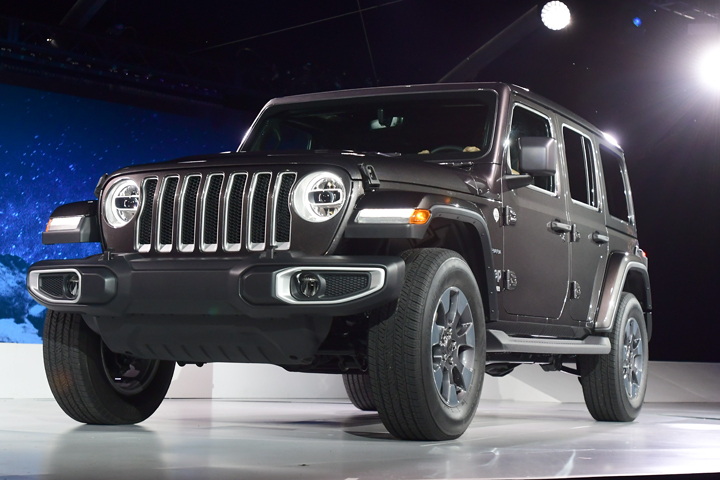 With four-door Jeep Wranglers, weight increases by about 200 pounds for each of the three available models. All 2018 Wranglers are rated to trailer 3,500 pounds. 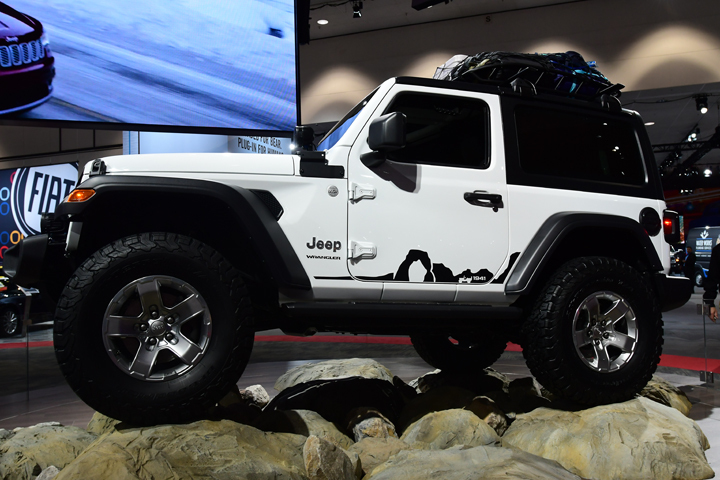 Even as it forges forward with mechanical updates that should make the 2018 Jeep Wrangler a marketplace winner and a traditionally capable off-roader, there’s been plenty of thought for interior entertainment as FiatChrysler (FCA), Jeep’s parent company presents its fourth generation Uconnect system of technology, including Apple CarPlay and Android Auto access, SiriusXM radio, travel link traffic and guardian connected services. Mopar, FCA’s performance parts department that is celebrating its 80th year of operation, is introducing more than 200 new Jeep performance parts to accessorize and personalize the Jeep Wrangler JL. LED off-road lights, lifts kits, headlock-capable wheels and rock rails are available, all designed and constructed for seamless and proper fitment, emphasizing the kind of finish and quality Jeep Wrangler owners expect from their off-roaders. 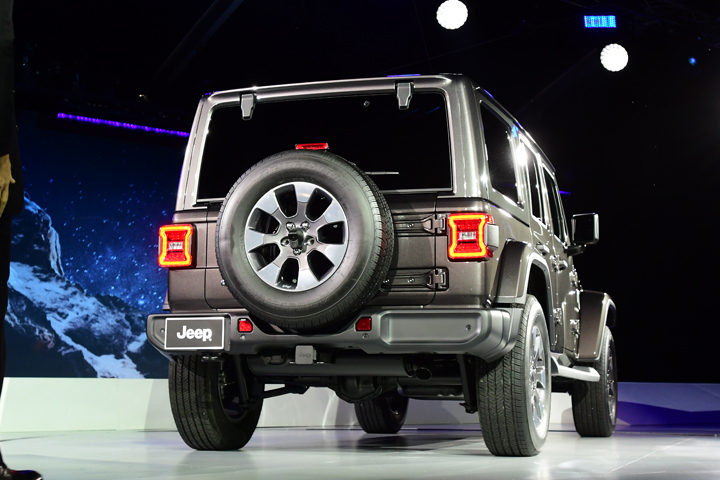 Jeep has emphasized ease of use with its new zipper-less soft top, with stamped door hinges and pins that tell the owner exactly what size Torx bit is necessary to remove and replace all appendages. There’s no more plastic cladding on the tailgate – chunky plastic pieces are a thing of the past throughout this new Wrangler – and the fold-down windshield that keeps the surrounds intact. Nomenclature has been moved back to the side of the Jeep, giving the front end a more cohesive look. The new, 2018 Jeep Wrangler comes to market right after the first of the year and provides post-holiday expectations of 2018 fun for anyone serious about off-roading. What a great way to celebrate 76 years of Jeep!